Aviation jobs in Better Aviation. airBaltic Training Pilot Academy offers training programme to develop your European aviation transport pilot licence (“Frozen” EASA ATPL) within approximately 18 months, with no previous aviation education or experience required. 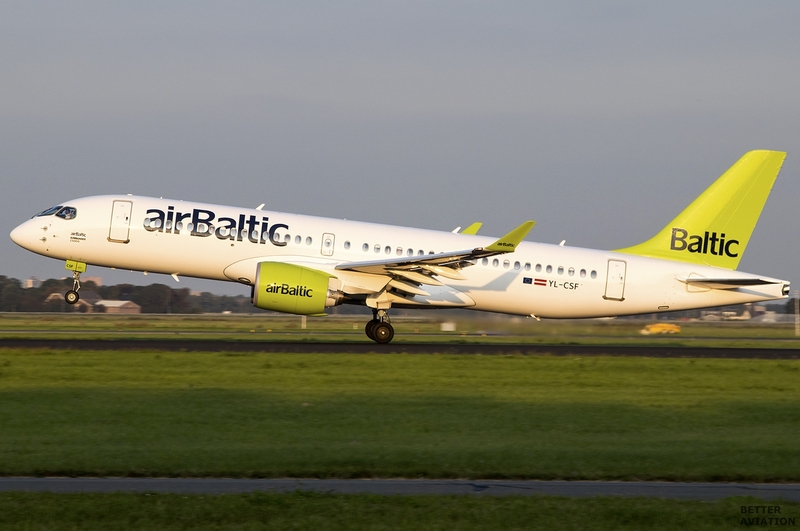 For selected candidates a pilot job will be guaranteed at airBaltic immediately after selection. Responses to two questions (100 words each max.) prepared in English: What are the main characteristics and qualities of an excellent pilot?/ What I have done that makes me a good candidate?